The Foundation wishes to make available an authoritative and objective account of how the field of arts with older people has developed over the last decade. This may hold lessons for both the future for the field and parallel areas of work. Although we are interested in any observations to be made about our own contribution (negative or positive) in the field, we do not want the research to be confined to this but to consider the broad development of the field, whatever the causes or actors. We are interested in what has changed in both the world of arts organisations and organisations serving older people. Applications are invited from recognised academic institutions with expertise in this field. The work is to be completed to the Foundation's satisfaction by 1st September 2019. Tenders must be received by 5pm on Tuesday 28th August 2018. 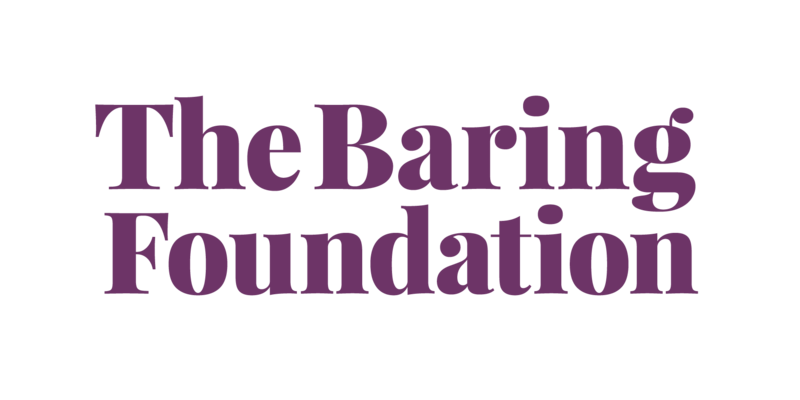 Preferred candidates will be interviewed at the Baring Foundation on 19th September 2018.